the Phoenician god Eshmun. Read more! Mary (Saydit El-Rass, right) served by the priest Youhanna Saoud. et Conservation du Patrimoine Graphique au Liban). Bterram is originated from "bet" "tur" "ram" or "House of the High Mountain". 1941-1942, Bterram had two famous potter's workshops. one traditional press for its extraction. estimated to be 5.3 km square . pasta is build between in Bterram near Bdebba (own by Mehyou). 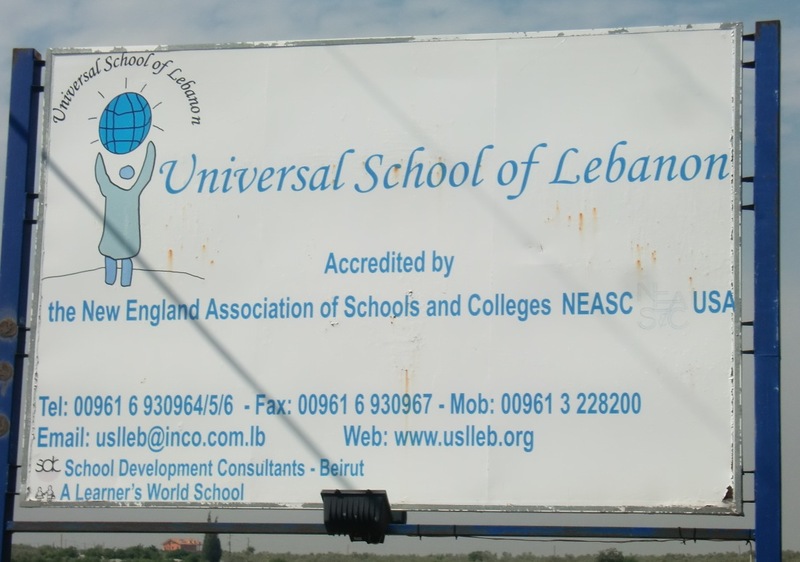 Universal School of Lebanon is also located in Bterram.